Your hair is an accessory to your beauty that comes from within. When a woman feels good about her hair, that feeling outwardly shows in her confidence. Through her smile, her walk, and laugh. Regardless of the type, texture, length or color of your hair, celebrate the fact that your hair is wonderfully and uniquely yours. At Confident Concoctions, we believe “confidence breeds beauty,” and every woman deserves high quality natural products that give you Real Results. Confidence in your hair that allows you to stand out at work, on dates, and at parties. Confidence is loving the way your hair looks, feels, smells, and moves for all your favorite moments! Our hair journey is not any different from yours. Whether we had a relaxer or went natural our hair was always dry and never grew past ear length. We struggled with having no growth, severe dryness and lack of volume. Then, we went natural thinking that will solve all our problems. Only to be faced with a new set of challenges. We didn’t know our “real hair,” what it required, wanted or needed to be healthy. It was so difficult to find the “right” products to style and maintain our hair. Products would make all kinds of promises and claims, from growth, moisture, definition, and so on. Unfortunately, even when used as directed, we were never able to see those results in our hair. We were so desperate for a solution we would do watch videos, search social media, and even tried to mix different “concoctions” on our own to get results. It became frustrating and even worse, we were not confident in the look of our hair. With so many brands it was even harder to choose and very expensive once we changed our hairstyles. We recommended, swapped or gave each other almost every product on the market. Still, we didn’t experience any real results in length, thickness or moisture. The struggle made us even more self-conscious to show our real hair. 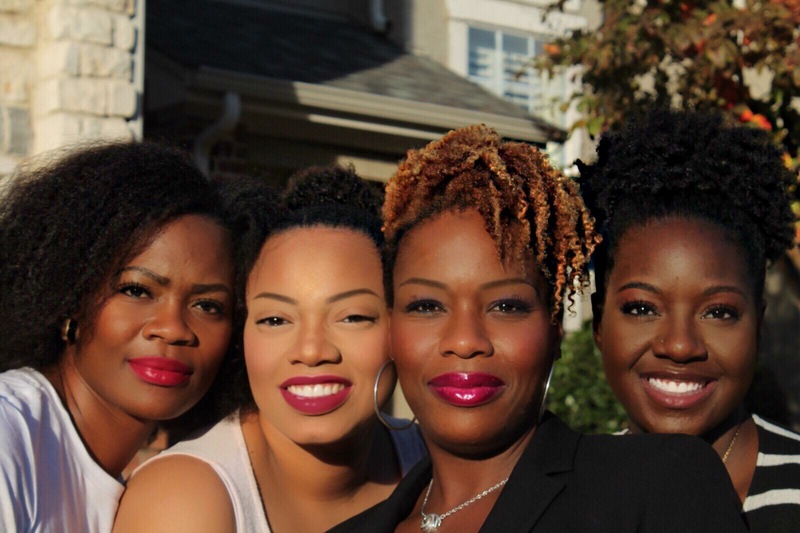 In 2016, we started Confident Concoctions, to help women find the “right” products for their hair type and lifestyle that provided them Real Results. We take into account that everyone’s hair is unique and one-size, does not fit all. Our customized hair products give you the real results you have been searching for. The regimen systems gives you the freedom to change your hairstyle how you want and whenever you want for the same low cost. Whether it’s your vacation hair or work hair. Your regimen makes life easier to do more of what you love doing instead of spending time doing your hair. You deserve better products and Real Results for life.